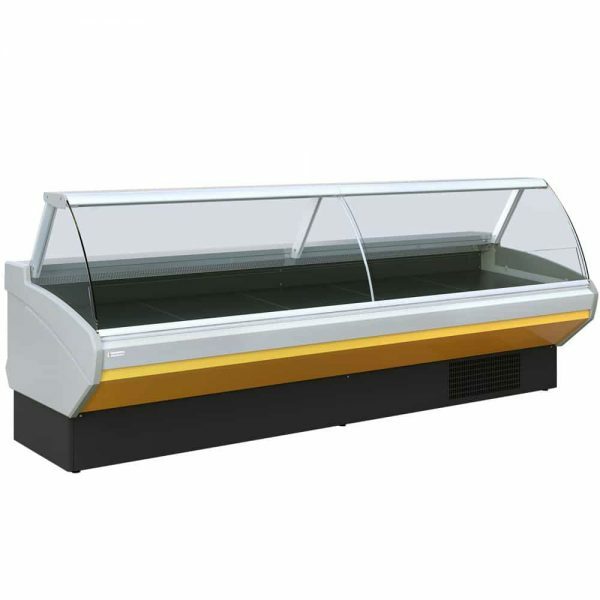 The Gemini Curved glass serve over is known for its reliability and relevant energy saving innovations. 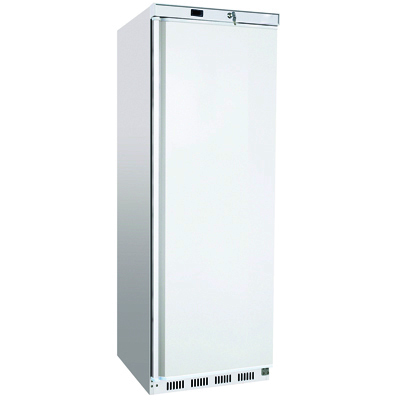 Its top quality design offers aluminium top, hinged curved glass with internal and external 90° corners. 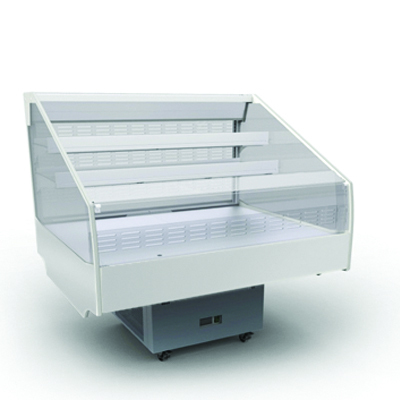 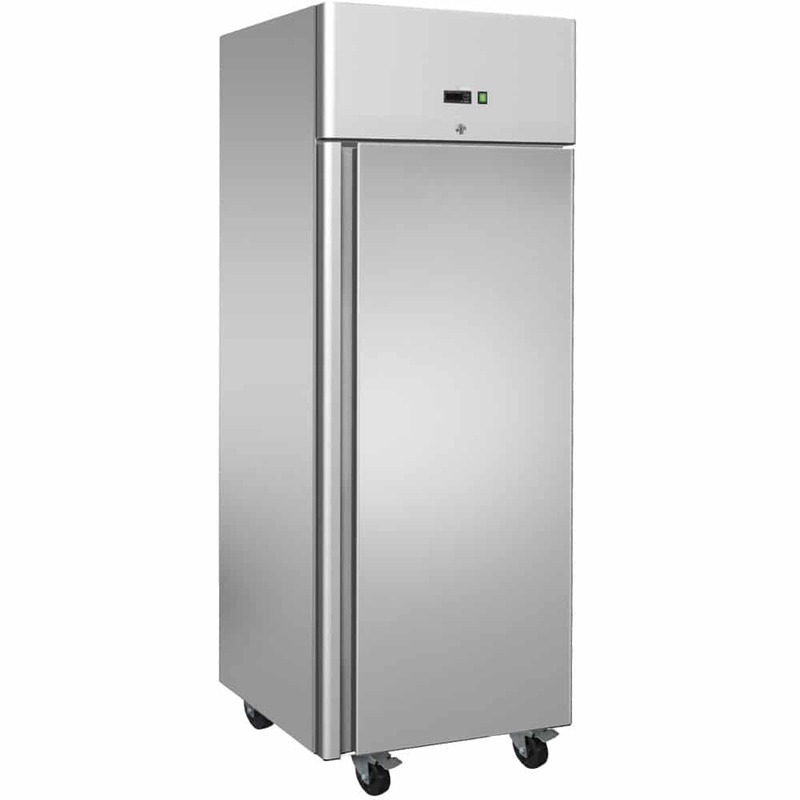 This cabinet is ideal for food retail outlets, delicatessen or butchers. 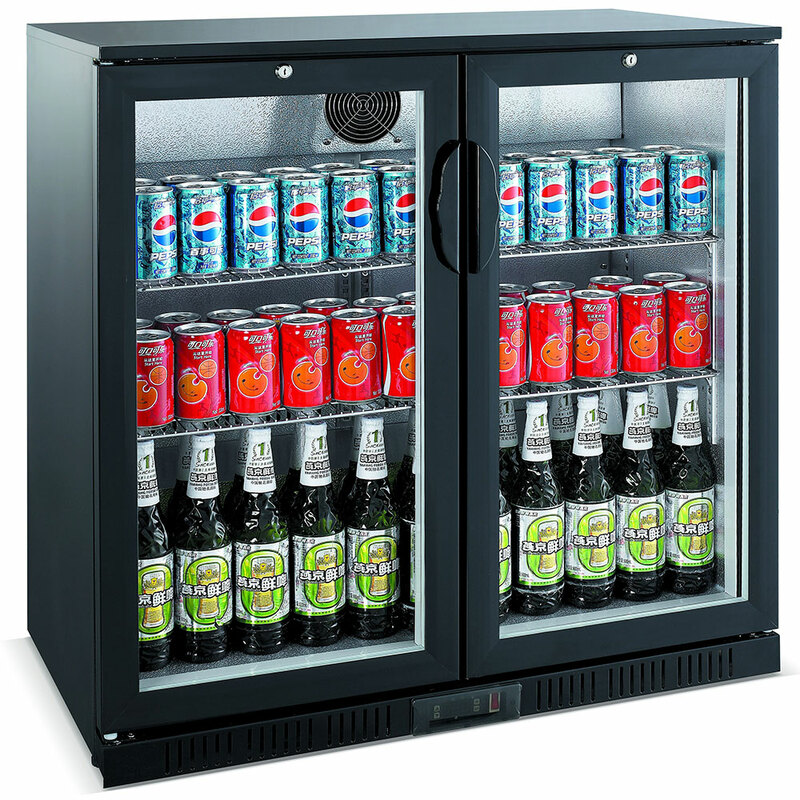 Remote options with no refrigerated storage is also available.